For the second day of Cooking from different authors with the same ingredient, and with a combo, gosh I know I did create a big mess here this time with the themes. I am breathless, simply thinking how much limitations I have imposed on this theme. Anyway I finally narrowed to the categories I need to make. I selected the combo Soup / Juice, Breakfast combo and Dessert. As per the category specific, it’s Breakfast combo and decided to make something with Dosas as it’s my favourite. From the collection of books I have, I selected Tarla Dalal and decided to go backwards, hoping she has something with oats and a breakfast item. Worse was the dessert, so I thought I would select this dish before selecting one. Even for my exams I wouldn’t have struggled so hard. For days together the books were lying around the hall and my boys would flip through them and ask who the pictures belong to. The moment I say the names, they used to burst out laughing! I was thinking their punishment would be to make them eat what I make from those books with Oats. On hearing that, they were very clear that they won’t even tough it. Anyway naturally they didn’t touch it. The Dosa variety I ended up turned out to be Fibre Rich and Diabetic friendly. So I have couple of more labels getting selected! 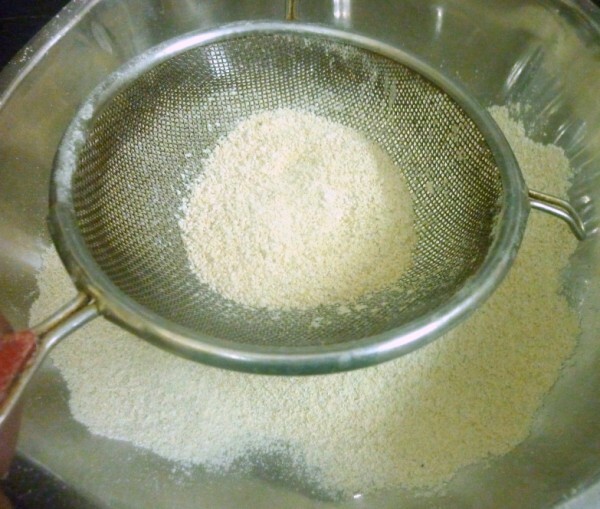 Best part was that this variety is instant as the batter hardly needs fermentation. 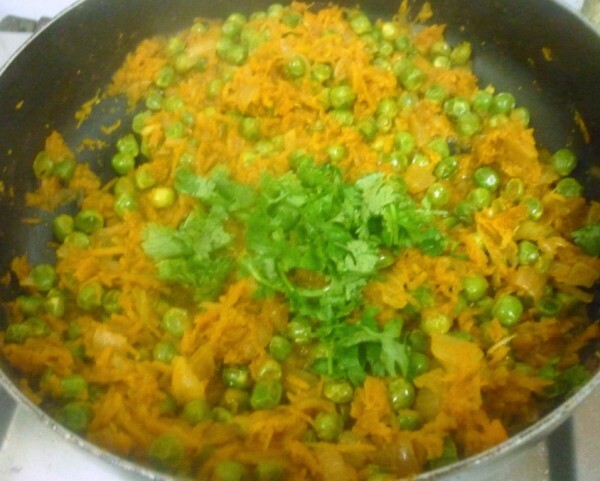 I ended up making it with my own twists, as the recipe calls for chaat masala. 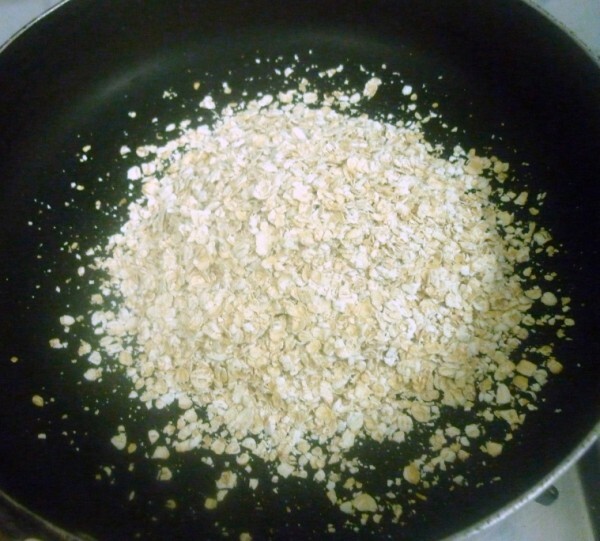 First was that I was offering oats, on top of it, I can’t expect my hubby dear to like Chaat on his dosa. There is only some extent of innovation of fusion he can accept, for that matter myself as well. 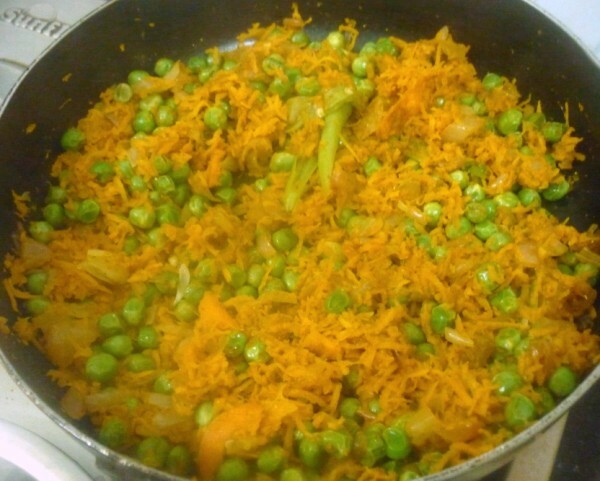 So this recipe goes in for a change over. 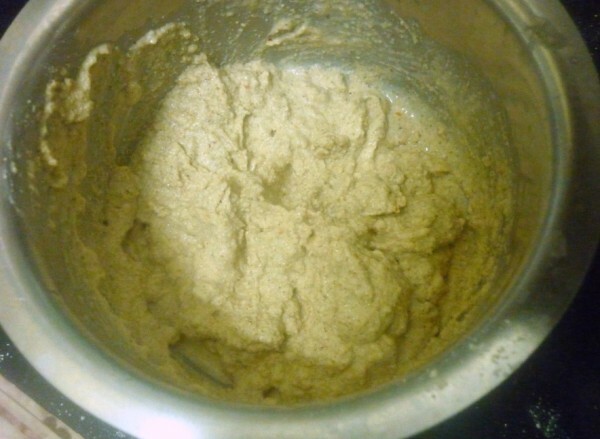 Dry roast both Urad dal and Oats separately blend in a mixer to a fine powder. 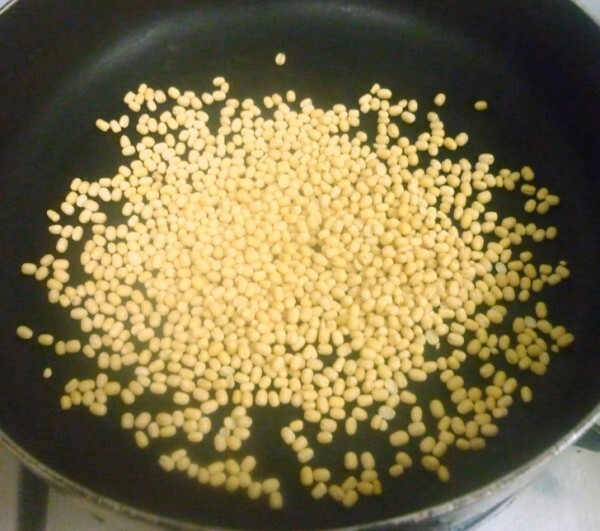 Add moong dal if you want to add. 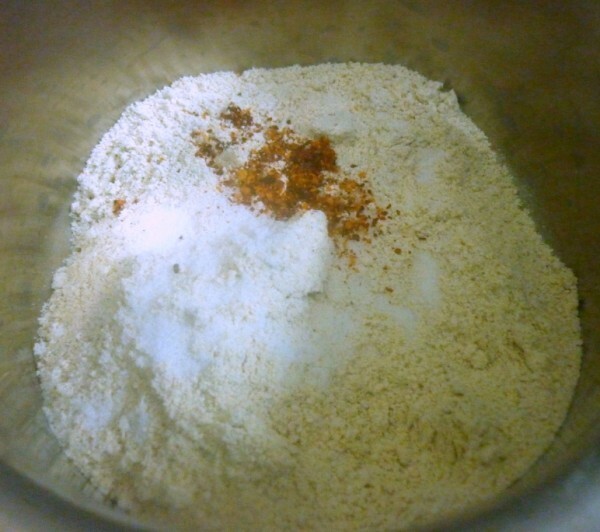 Transfer to a bowl, add enough water along with salt, red chili flakes and make a pouring consistency of batter. Cover and keep aside for 10 to 15 minutes. 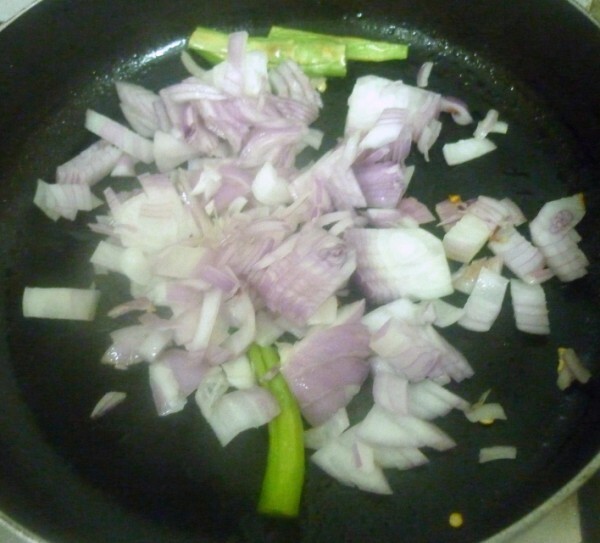 Heat the oil in a broad non-stick pan and add chopped onions, green chilli. Sauté on a slow flame for 2 to 3 minutes, till the onions turn translucent. 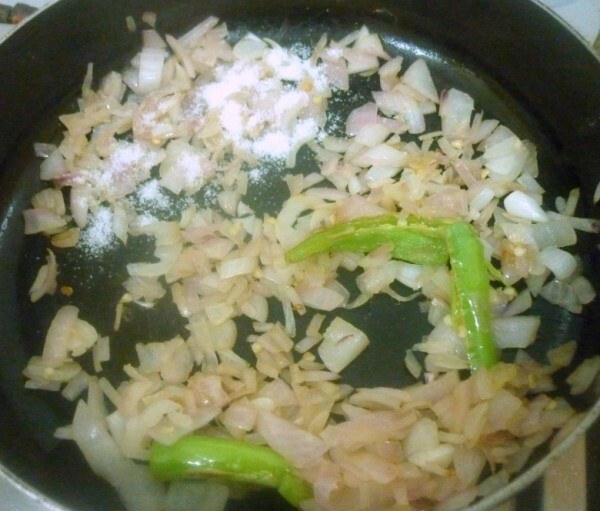 Add the salt, spice powders, mix well and cook on a medium flame for 1 to 2 more minutes. 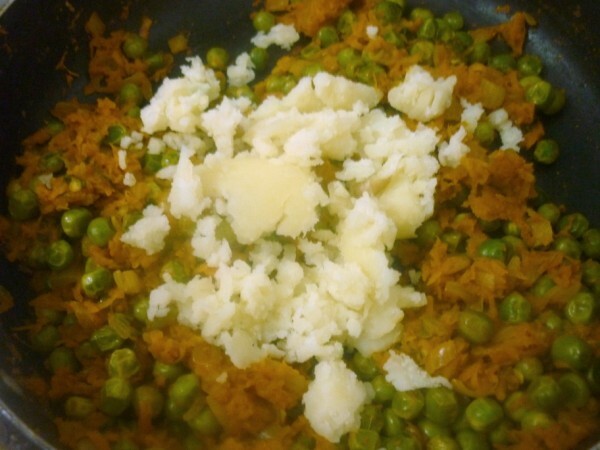 I ended up adding potatoes, so mix well and switch off and and keep aside. 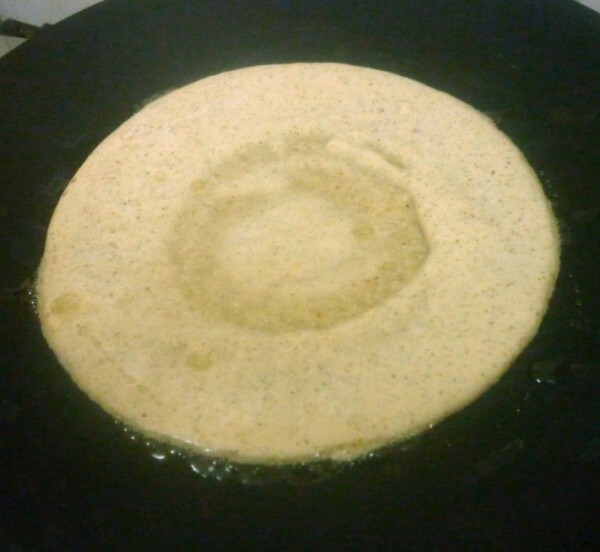 Heat a non-stick tawa, pour a spoonful of the batter on the tawa and move the spoon in a circular motion to make small round dosa. 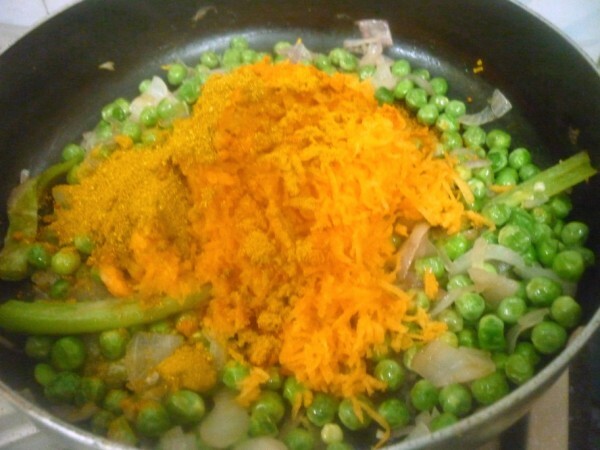 Sprinkle few drops of oil around the edges and cook on a medium flame with a lid covered, till the dosa turns light brown in colour. Flip on the other side and cook well. 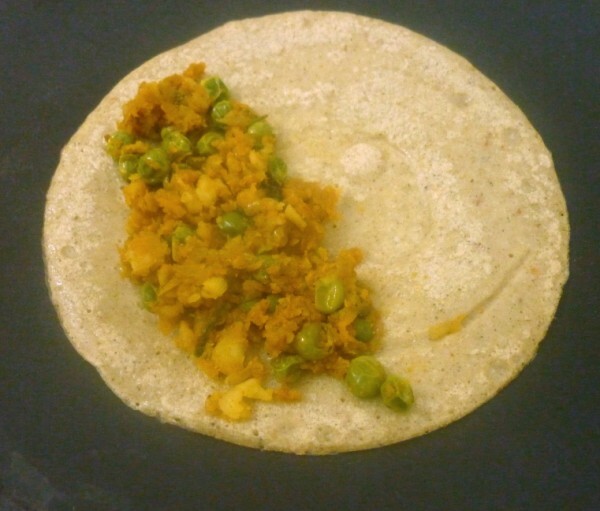 Repeat with the remaining batter and stuffing to make the remaining dosas. I ended up making the stuffing very spicy, so had to add potatoes to balance. 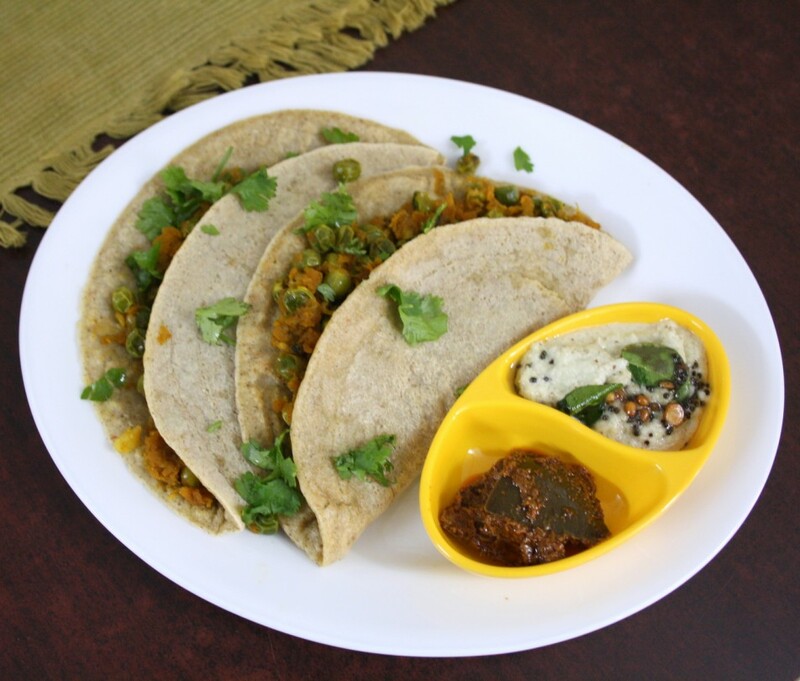 Make small dosas so that it’s easy to handle and faster to cook. Since I made this more of a south Indian style, I managed to get the crowd pleased. But I think with chaat masala you will end up with a different taste. The dosa looks nice and the filling looks filling ;-)! 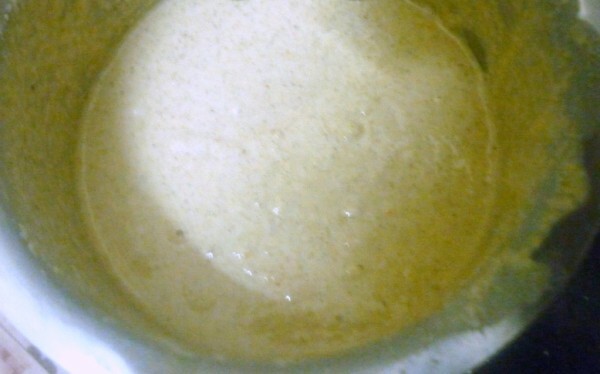 Oh my god, can guess how delicious and filling will be this instant masala dosa,that too with my fav grains..Loving it. oh mine – so tempting.. I had not paid much attention to this theme..but understand it now:)..but you are working pretty well on the theme, dosa looks quite interesting! Healthy one. 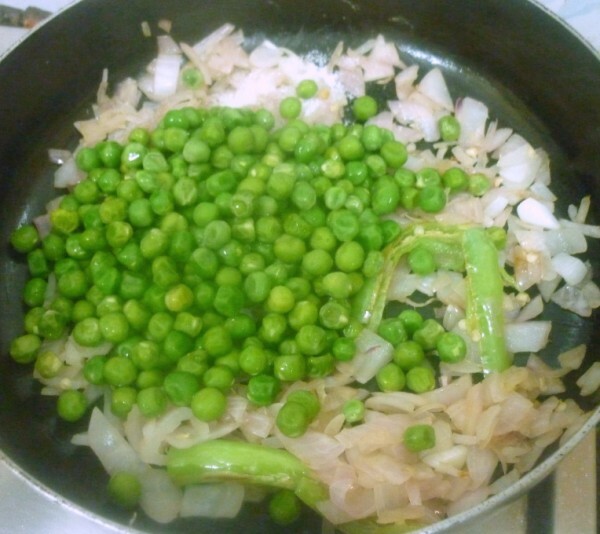 I use to make this dosa when urad dal goes excess when I grind or idli. 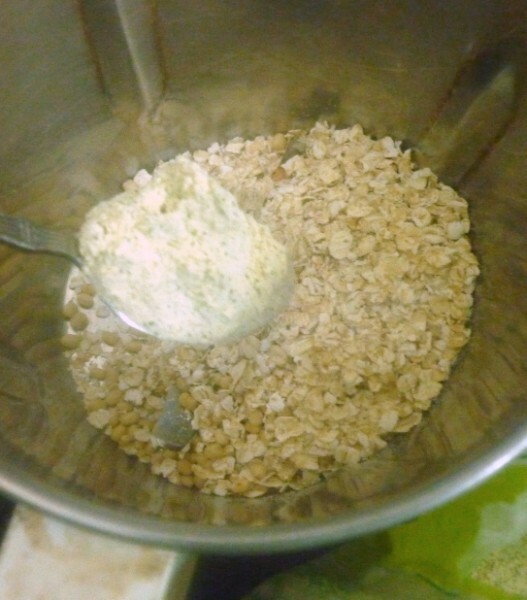 My family loves Oats , and I wouldn't mindcouple of these, Valli ! Breakfast with a twist is the next BMtheme you must give us… Loll!!,!! Hearing you describe that theme is making my head spin. Nice recipe, Valli. I ma coming over Valli. 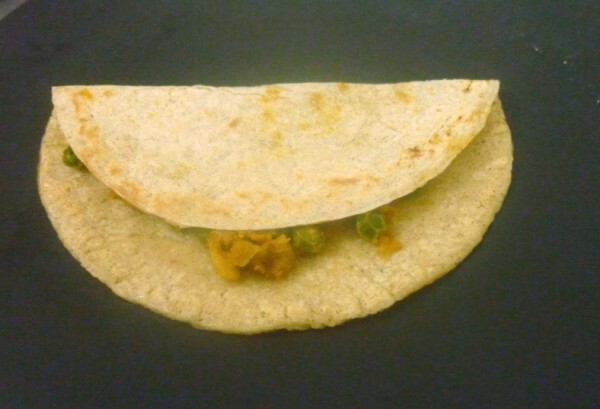 Hi, I love dosa, yours look so good and is the stuffing is really delicious. YUMMY! However you did good with this time. 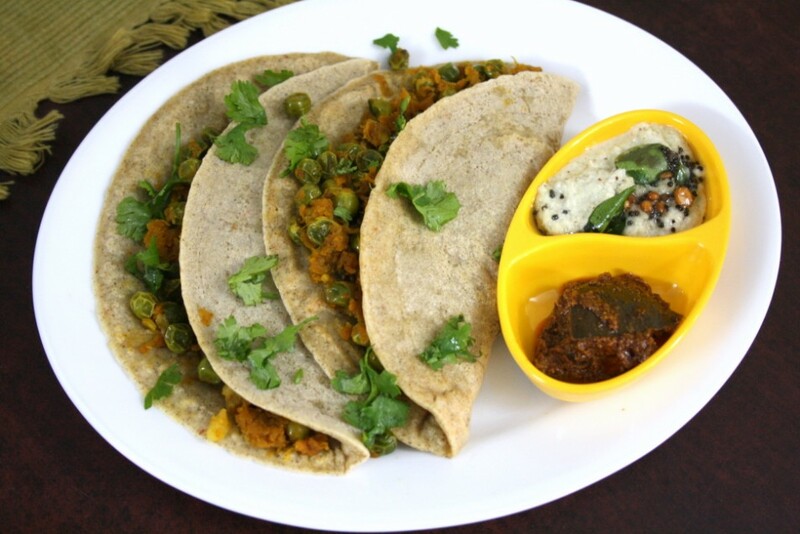 Healthy dosas Valli. I have uraddal powder ready. Will definitely try this. Very tempting valli!! 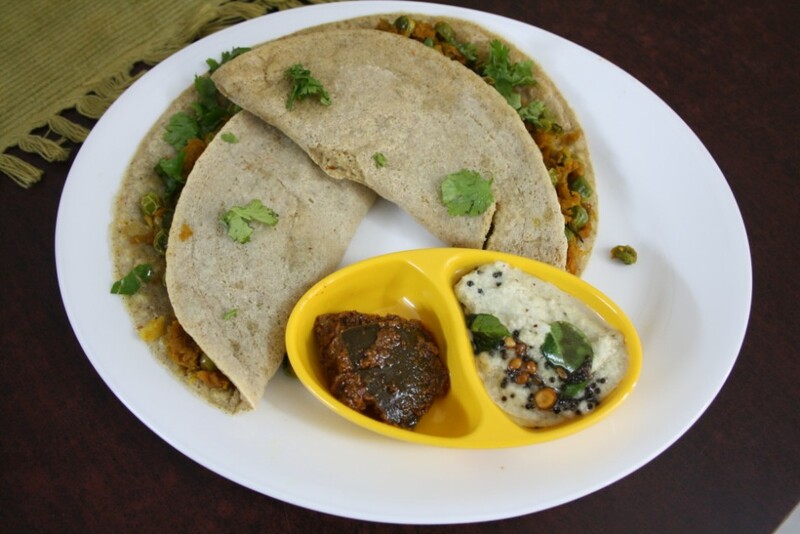 !didn't know that we can add ground urad dal powder for making instant dosa's! ! I m going to try this!!!! make a similar one… but yours is more tempting… bookmarking it!! You definitely had us all with this theme Valli. All of us had to some well needed study/ research for this one.. I'm enjoyed your oats creations — these dosas look great. 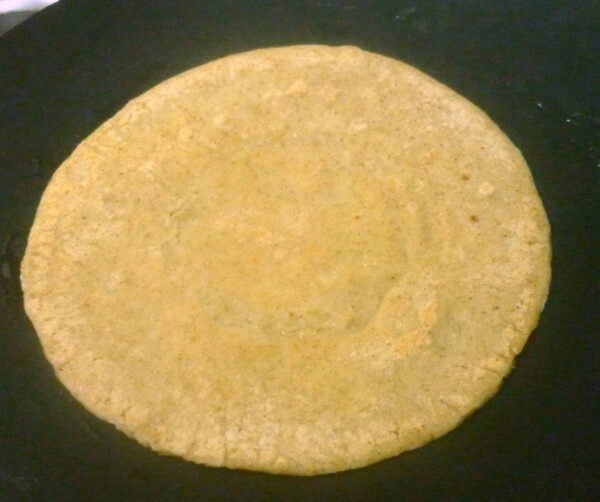 I have urad flour, do you think I can use it to make these dosas? They look healthy & delicious. waw! This is one powerpact breakfast. 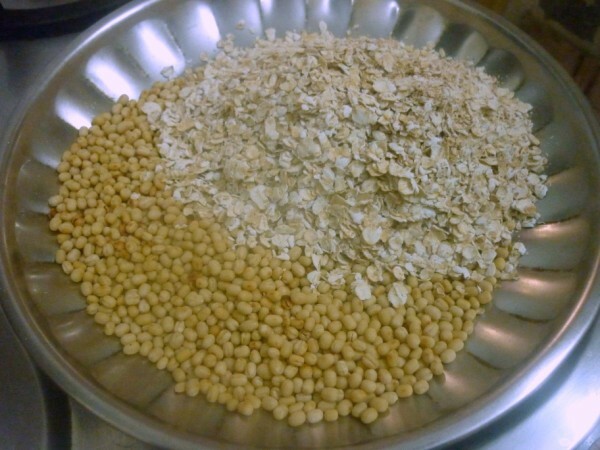 They look so healthy & filling.I have been making a lot of stuff in oats these days.I am defenitly goingt o try this soon.